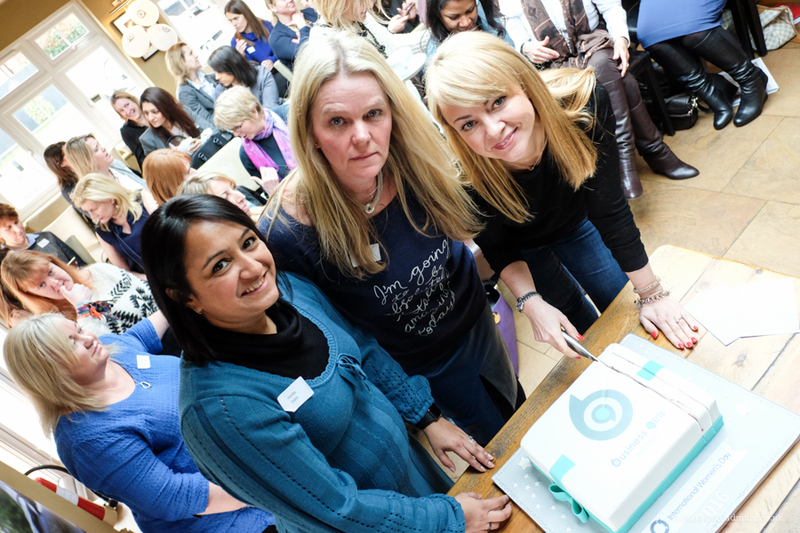 In March on International Women’s Day, I went along to a Maidenhead Business Girls meet up to meet some more of the Maidenhead Business Girls. 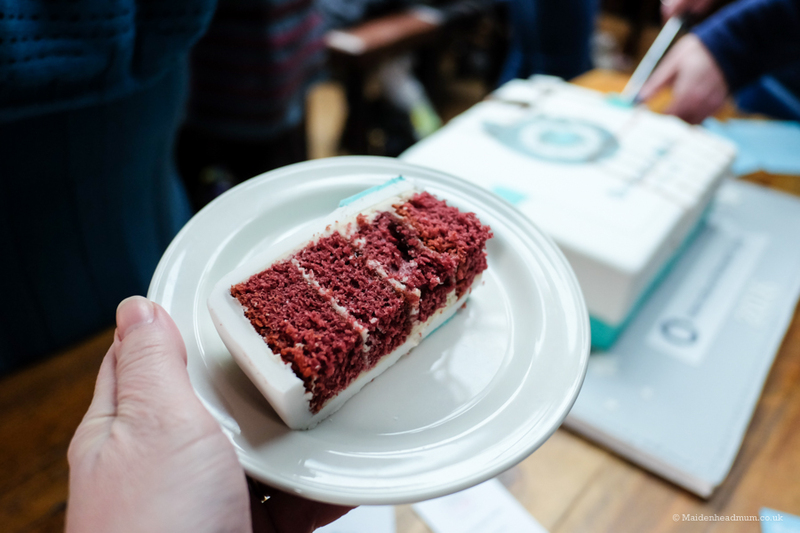 It was a double celebration as it was also the second birthday of the group and it made me realise that I had been a member for a whole 12 months. Looking back I remember that I was so nervous about going to the first meet-up, I had no idea what to expect! 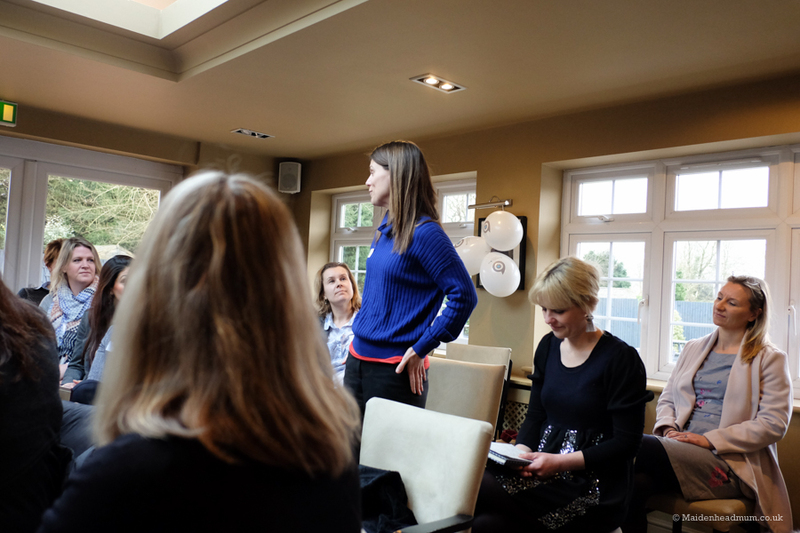 One of the things I love about Maidenhead is that here are so many ‘mumpreneurs’ and entrepreneurs in the area and there are several different networking groups around, each with a different character. 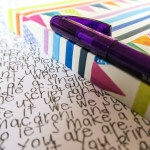 Yet regardless of which group you decide to join, it can still feel a bit daunting to go along to to your first meet up. 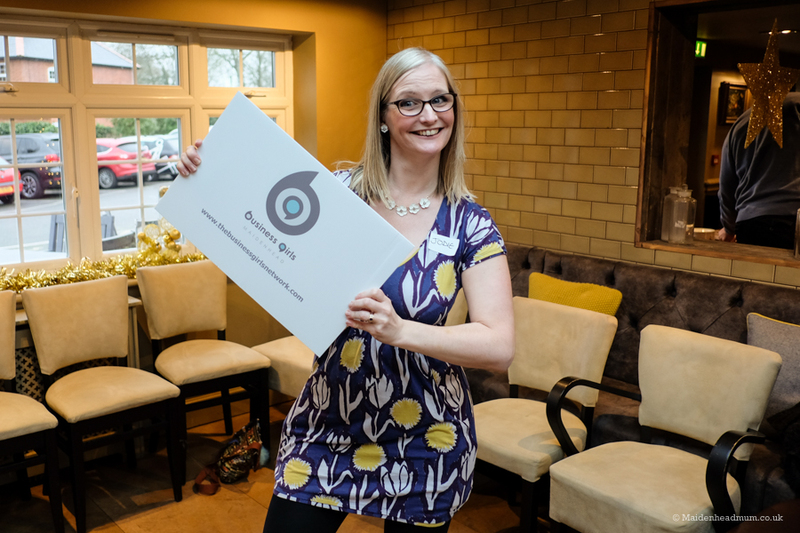 So I thought about what I would say to myself if I could go back in time and I’ve put together 6 tips to consider before you take the plunge and go to a local networking group yourself. Whether you’re setting up your own business, or know someone that is just about to embark on their ‘grand venture’, I hope these tips will come in helpful. 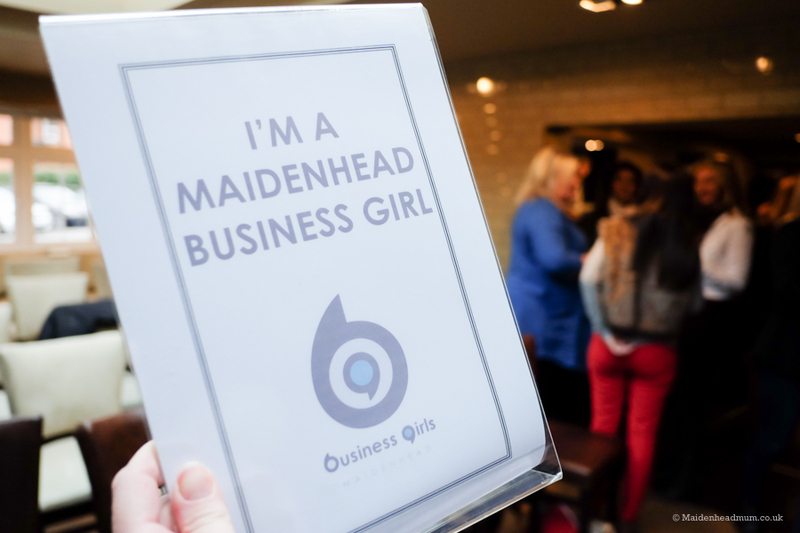 I’ve had so many great opportunities from the Maidenhead Business Girls group. Birthday cake was supplied by Hardip from Perfect Lovely cakes. Pictured here with Lisa Long from More than Words and Amanda Ayres, the group founder. 1. Don’t wait until you’re ‘ready’. There’s a lot to do when you’re setting up your business and it can feel like you have a long list of things to get through before you’re ‘ready’ to face the world and sell yourself. In the same way that you wouldn’t go for a job interview without choosing a great outfit and doing your hair and make up, it can feel like you need everything to be ‘just right’ before you reach out and introduce yourself. As they say: first impressions count. 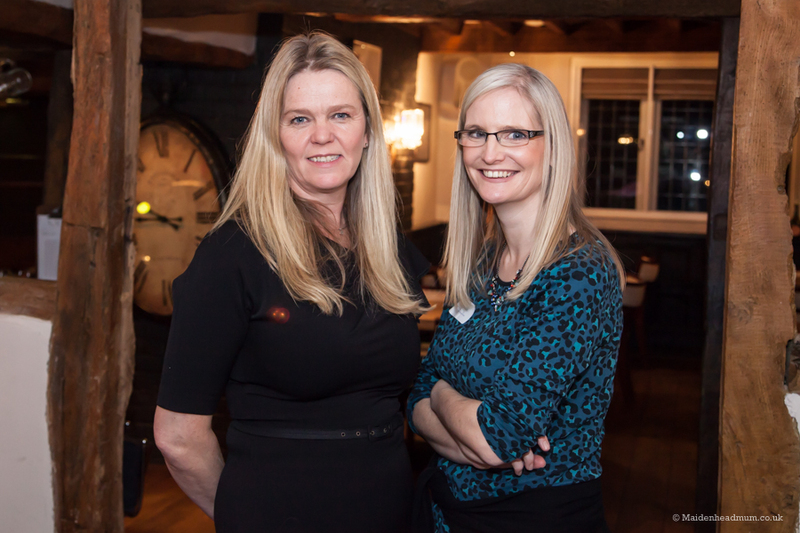 Admittedly each networking group has a different character and quality, but the beauty of Maidenhead Business Girls is that the group has ladies at all stages of their business development, not just those that are established and can pitch their business to a room full of people. I personally joined the group thinking I would network and talk about my portrait photography business, PhotoJodie. 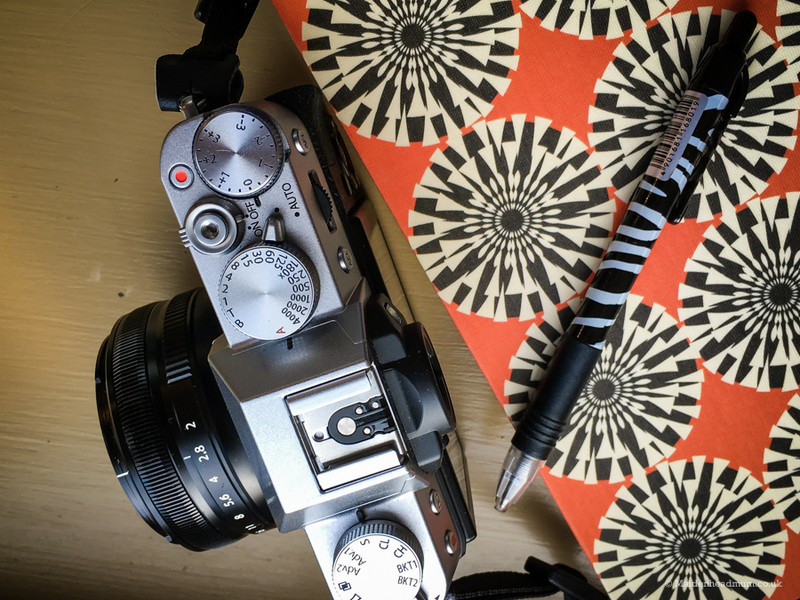 Being a member made me realise that I could combine my photography, marketing and writing skills together in a way that I hadn’t considered before. Networking really helped pave the way for that to happen and at each meet up I’m finding more opportunities. 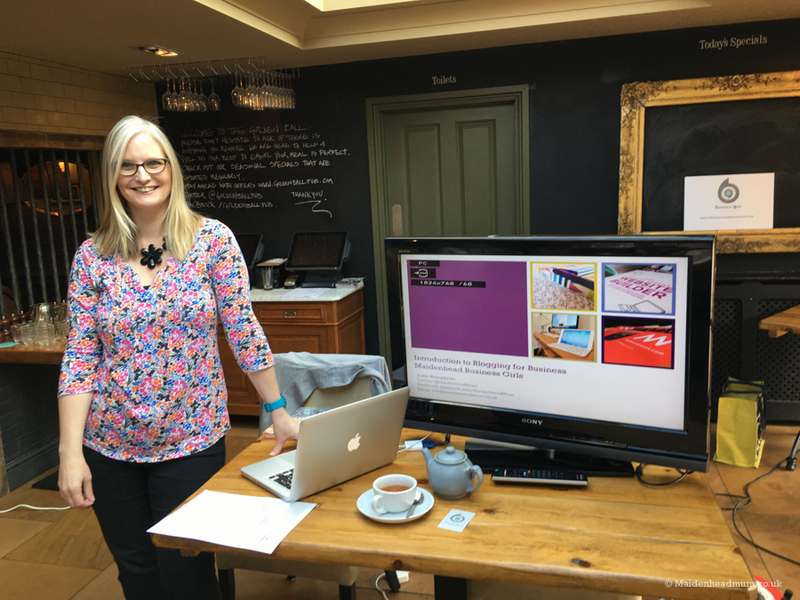 Instead, through chatting, listening and being responsive to ideas I’ve spent the last year hosting workshops and coaching ladies about social media, smartphone photography and blogging. In essence I’ve created a whole new business for myself that I just hadn’t envisaged before joining the group. So my advice would be to network before you have everything set in stone. You might find that you could direct your business in a different way, or that someone else has overcome a similar challenge… or even that you could get feedback from the ladies about a particular product or service you’d like to launch. There’s a wealth of experience and knowledge in the group that people would be happy to share. I think most of the MBG ladies would confess that it’s not their favourite thing to do, but eventually it does get easier to talk about yourself! Regardless of which networking group you join, there will be point in time where you will have to describe yourself and what you do. Possibly everyone’s most cringeworthy moment, especially when it’s in front of a room full of people. We watch TV programmes like Dragon’s Den and assume that our audience are watching and listening, ready to catch us out. The MBG ladies are a friendly bunch though and most ladies find it a challenge to self promote. Having listened to quite a few ladies at various meet ups, one of my favourite pitches comes from a virtual assistant called Miracle Millie. Instead of introducing herself and saying hi, “I’m Millie and I’m a Virtual Assistant’, Millie turned her intro on it’s head and talked about the benefits that she offered. 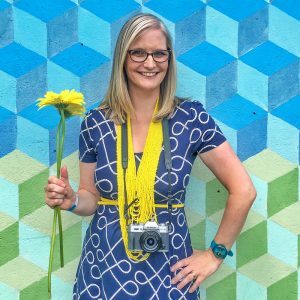 I think we’re all very quick to label ourselves (Hi, I’m Jodie and I’m a photographer and blogger!’) but actually it makes much more sense to talk about your skills and how they can benefit someone. You can be in business and still have slightly outrageous shoes! When you go for a job interview there is a pretty standard code of conduct when it comes to dress code and appearance and you know what to aim for. But what do you wear for a networking group? If you’re a suited and booted kind of person then by all means wear that, but you don’t have to dress formally if that’s just not really you. 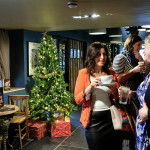 Personally, I’ve loved the fact that I can come along to a Maidenhead Business Girls meet up and just be myself. Which in my case means any of my super bright Dr Martens or bright patterned clothes. I’ve even found it to be a bit of an ice breaker when chatting to other ladies too. Don’t be afraid to allow your personality to shine through. Err, yes, this is me goofing around a bit at the Christmas meet up. But it’s good that I feel I can be myself in the group. 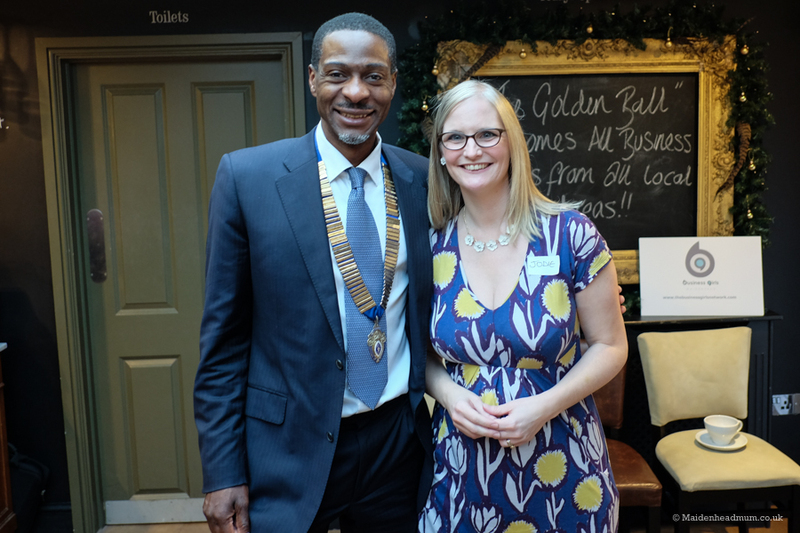 Meeting Olu, President of Maidenhead Chamber of Commerce. With such a diverse mix of talent in the group you might find that there is an opportunity or two to collaborate with other ladies in the group. It might just be on a one off event or product, or you might find something longer term. It might even be that they will recommend you to one of their clients. If you imagine 45 ladies in the room, and then add together each of their client base… that’s a lot of potential reach and exposure. My tip would be to listen and absorb as much as you can, and even if you don’t have an idea on the day, follow up after the meeting and see how you can help each other. I collaborated with Amanda on a blog post for a client she was working with and we’ve worked with each other lots since then. It’s our natural instinct to want to help people out, especially when people are starting out in business and you can give them a step up or a helping hand. But if that help takes up your time then you need to remember to value it. Every hour that you spend helping someone for free is an hour you lose developing your business or generating an income. 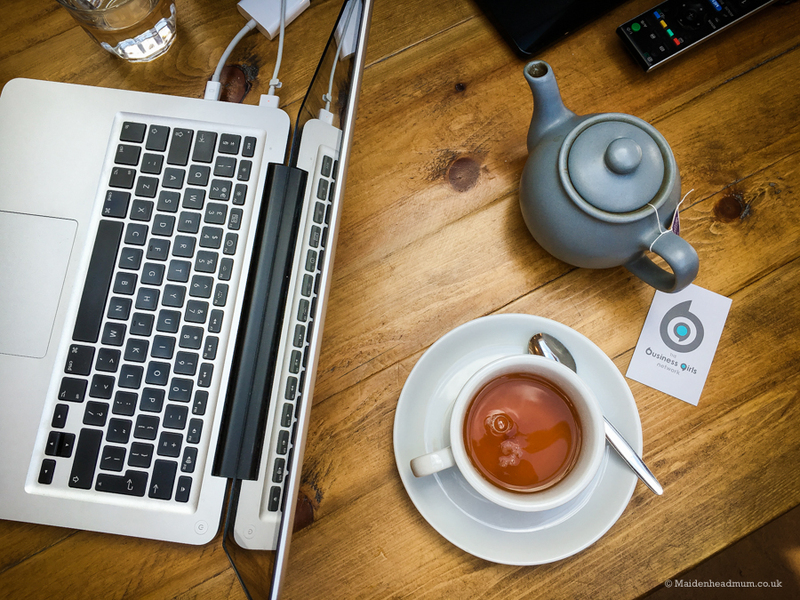 Even if your business isn’t fully fledged, your time still has a value to it. Rather than offer your services for free, perhaps you can do a ‘skill swap’ or trade with someone where you both get equivalent value from using each other’s services. You don’t need to be a hard nosed business women pushing a high rate at everyone, but it’s definitely worth considering offers for work in return for ‘exposure’ to evaluate if it will really be worth your while. If you’re still worried about coming to meet a room full of strangers then make sure that you’re part of the Facebook group first. 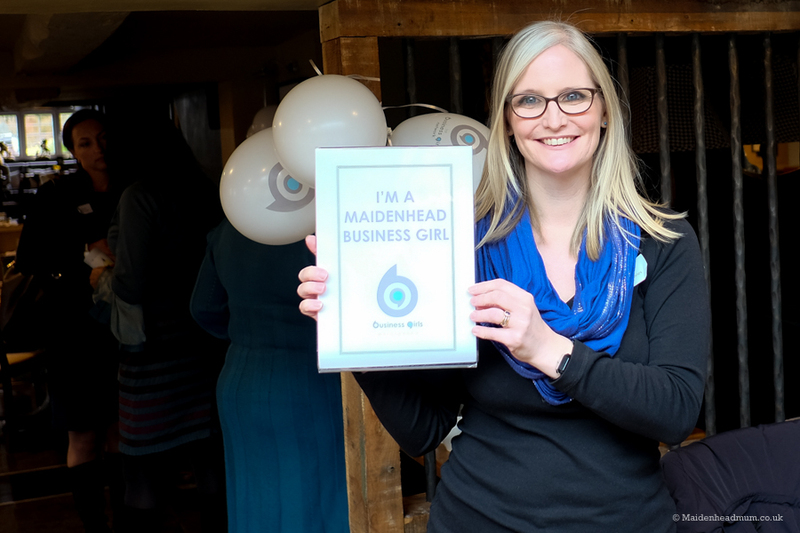 Maidenhead Business Girls is unique in that it has a free Facebook group which you can join and be a part of the debate. Paid members also get additional perks within the group. It really helps to see familiar faces when you walk into a room for the first time, even if you’ve only ever chatted ‘virtually’ from the comfort of your sofa. Possibly in your PJs! If you’re worried about coming along to a meeting then get chatting in the Facebook group first. 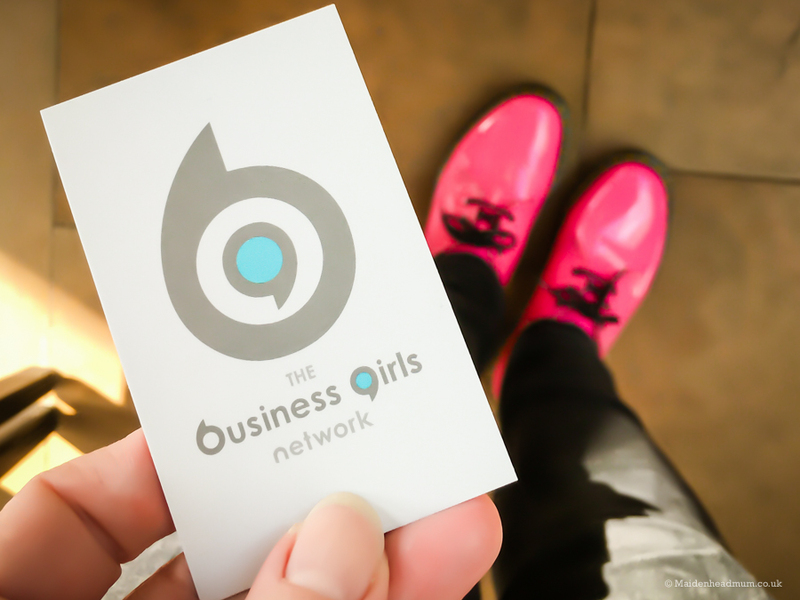 You can find out more about the group and different membership options on the Maidenhead Business Girls website. I write this ‘Maidenhead Mum’ blog to share my experiences of life here in Berkshire. 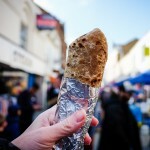 It’s an independent blog which I write in my spare time. To read my posts you might like to join my Maidenhead Mum Facebook page. Or, if you subscribe using the box below you’ll get my posts delivered straight to your inbox.